Telephone Pole usually used to Mobile Phone/Wifi. 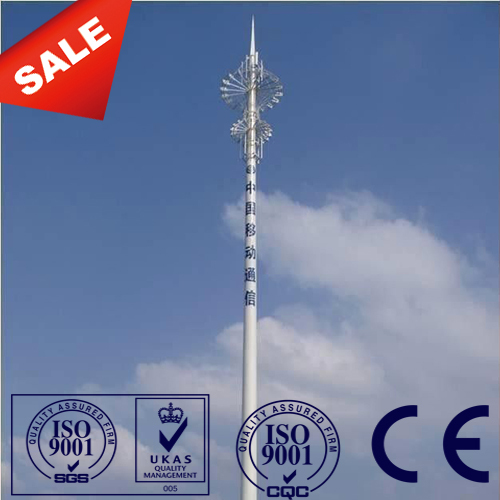 the pole install Antenna and Micro Dish,the function is convenient reception Signal. 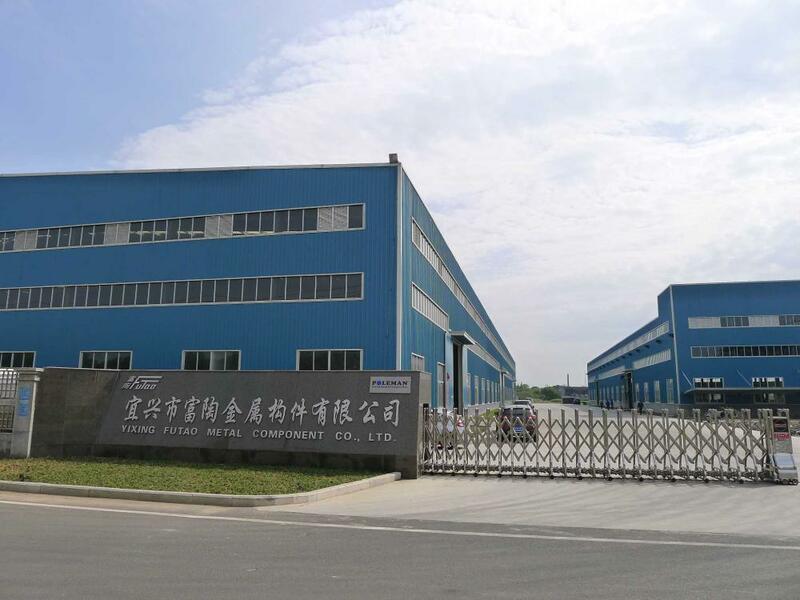 Yixing Futao Metal Structural Unit Co. Ltd is located in No.8 Nanxin East Road, Heqiao Town, Yixing City, Jiangsu Province.Equipped with a series of numerical control conveyor systems of flattening, cutting, folding and auto-welding, we could manufacture high & medium mast lighting, road lighting power poles, sight lamps, courtyard lamps, lawn lamps, traffic signal poles, monitor poles, microwave communication poles etc.Moreover,Our manufacturing process has been ISO9001 certified.Therefore,we own a large-sized numerical control hydraulic pressure folding machine with once folding length 13,000mm and the thickness 2-20mm. we have been honored with the title of the AAA grade certificate of goodwill".In 2015 we have owned 27 Transactions for more than US $1,300,000 in the latest 12 months. 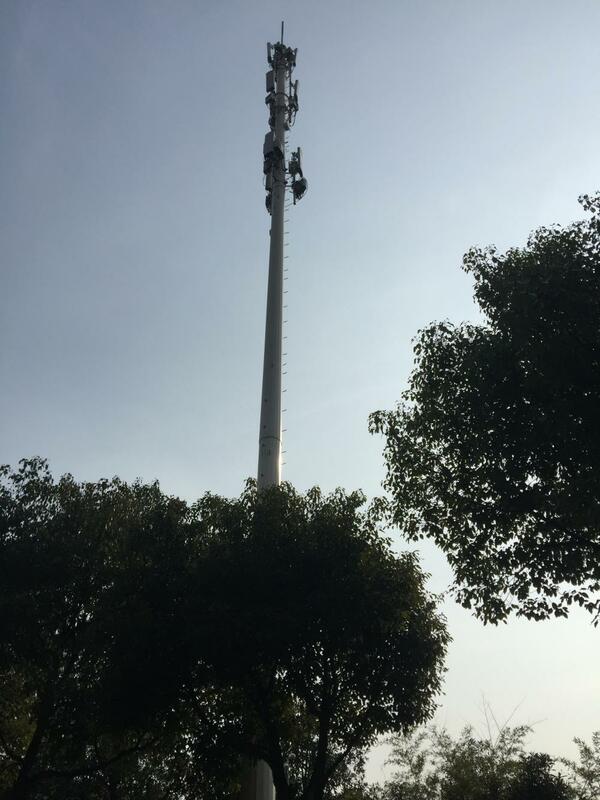 Our communication monopole pole antenna wifi modern tower as normal cover by Mat or straw bale at the top and bottom ,anyway also can following by client required , each 40HC or OT can loading how many pcs will calculation base on the client actually specification and data. 1. Management team : We have employed the experienced senior experts to take charge of the whole management ,especially the technical management and quality management . 2.Introducing ISO management :We are aware of ISO 9001:2008 certificate . 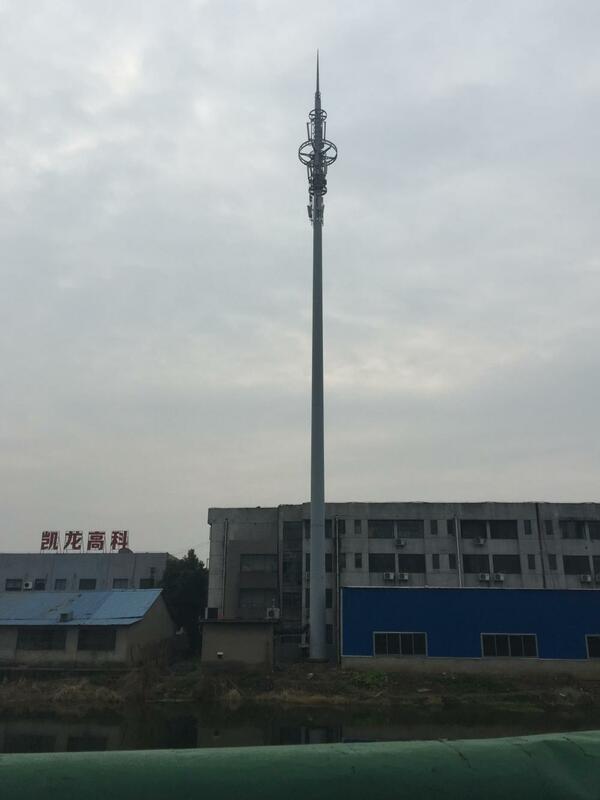 Our poles as normal cover by Mat or straw bale at the top and bottom ,anyway also can following by client required , each 40HC or O/T can loading how many pcs will calculation base on the client actually specification and data. (1)Telegraphic Transfer:30% advance payment, balance before shipment . (2)Telegraphic Transfer:30% advance payment, balance against copy of documents. (3)Letter of Credit: at sight. 2. 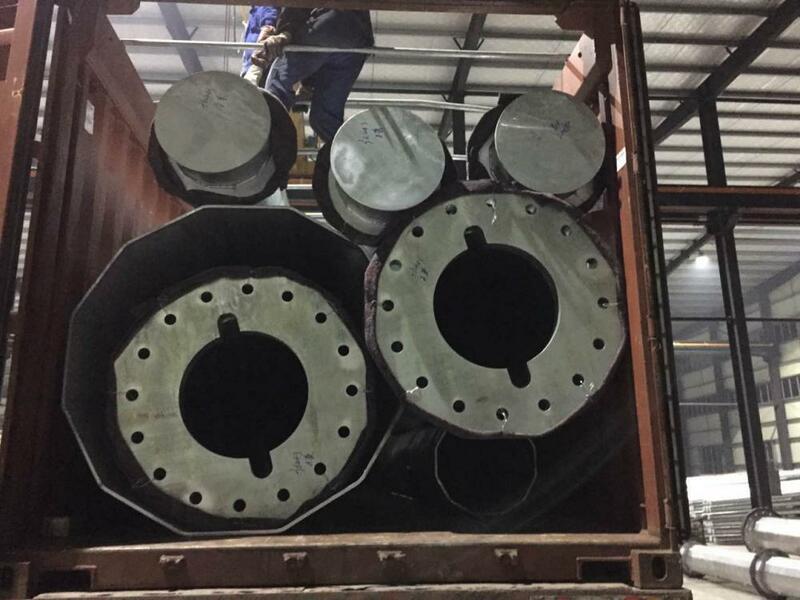 Lead Time: 2 weeks after confirmed order. 3. Delivery way: by sea. Looking for ideal 30M Telephone Steel Pole Manufacturer & supplier ? We have a wide selection at great prices to help you get creative. 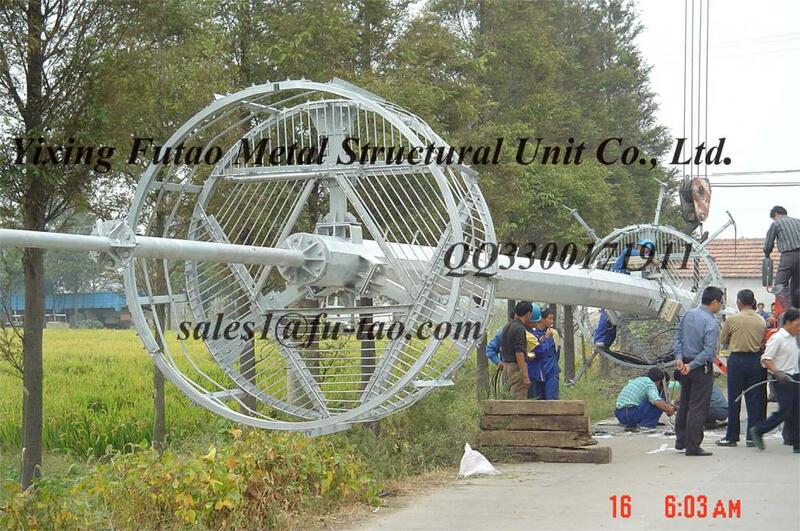 All the 30M Galvanized Telephone Slip Joint Pole are quality guaranteed. 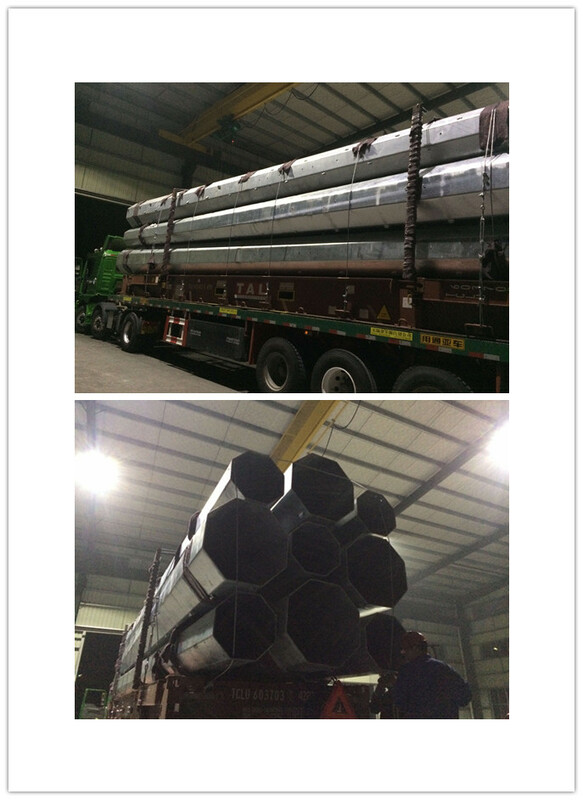 We are China Origin Factory of Telephone Pole With 20 Side. If you have any question, please feel free to contact us.